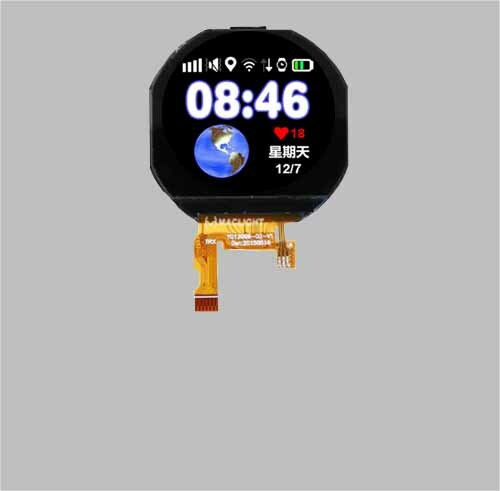 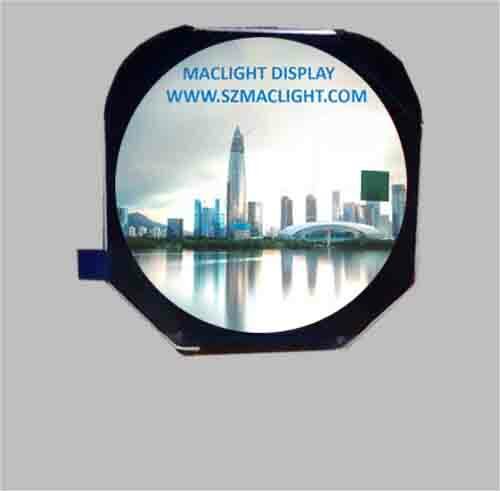 Maclight round tft lcd display module, including 1.22 inch round tft lcd display, 1.38 inch round lcd display, and the popular 3.3 inch round tft display module, 320x320 piexles. 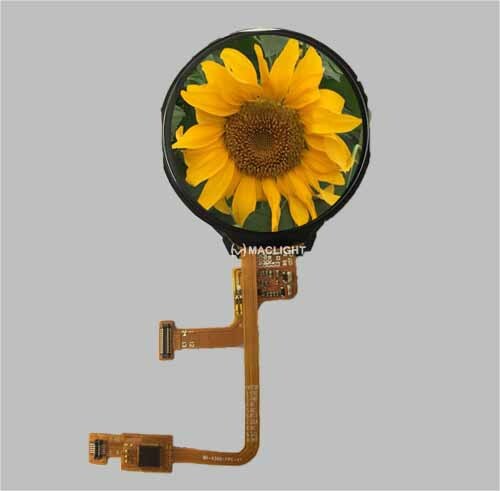 all the round tft display screen could be added circular touch screen, our circular touch display can be with multi-touch round screen, and with ips viewing angle. 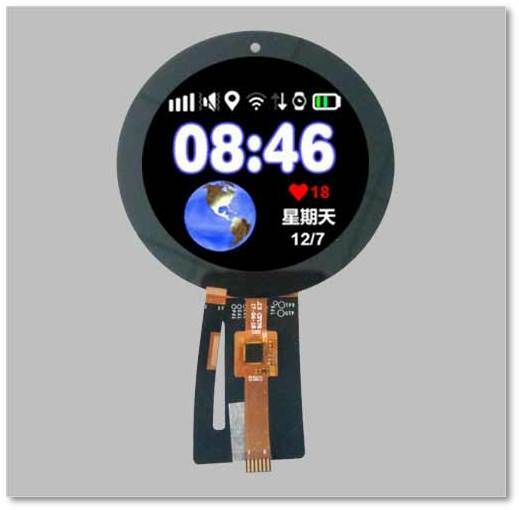 this round screen could be widely used in many round display screen application, such as round screen in smart home-control, round tft display panel in audio device with full color display. 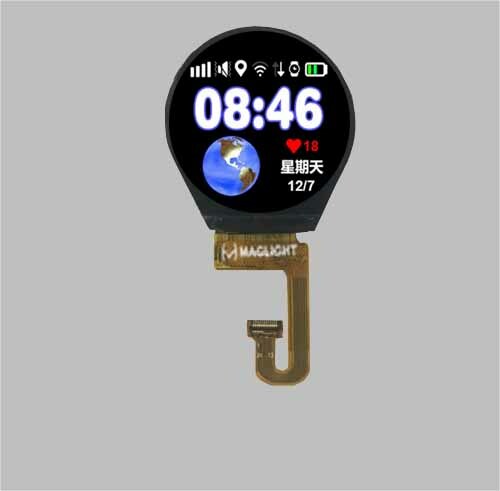 and the color round tft display bring the amazing display effect to the end customer, after adding the muti-touch screen on the round tft display, end customer could control the device via the circular round touch screen from round tft lcd display. 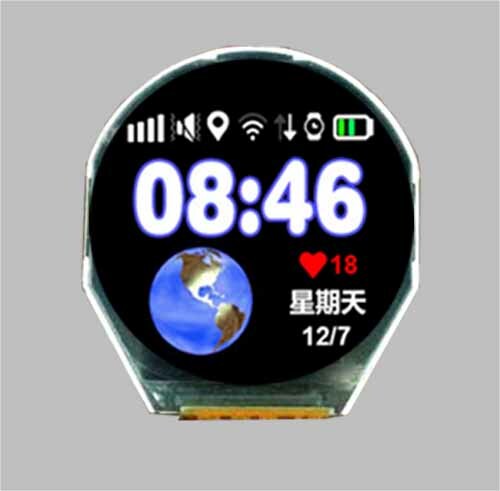 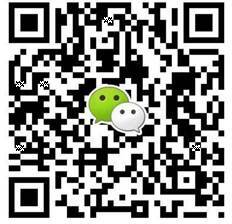 Our round tft display module are with high quality, and custom make round tft display is also welcome to us.